Don’t blend into the crowd at your next event. Instead, stand out with these unconventional networking icebreakers! The hardest part of a networking event is drumming up the courage to sign up, get dressed, and make yourself get out the door. At least, that’s the truth for some people. For others, the hard part doesn’t come until you’re there and faced with dozens — if not hundreds — of strangers. You’re supposed to talk to them, but how? If you’ve ever done the simple “Hi” and handshake followed by 10 seconds of awkwardness, you probably won’t be looking forward to that. There have to be some better approaches, right? Luckily, there are. If “Hi” and a handshake work for you, no problem; you’re a networking natural. If, however, you feel like you need an alternate approach to start and get a conversation flowing, these eight unconventional networking icebreakers may be for you. Really? Card tricks as an icebreaker? Yes, I’ve seen this one in use. If you know a little magic or some simple card tricks, this can be an easy opener. You’ll want to keep it simple so you can finish the trick and move the conversation forward. It’s likely that the next words will be “How did you learn to do that?” or “How did you do that?” Just like that, you have a topic of conversation. You’ll want to read the crowd a little before doing this, however. 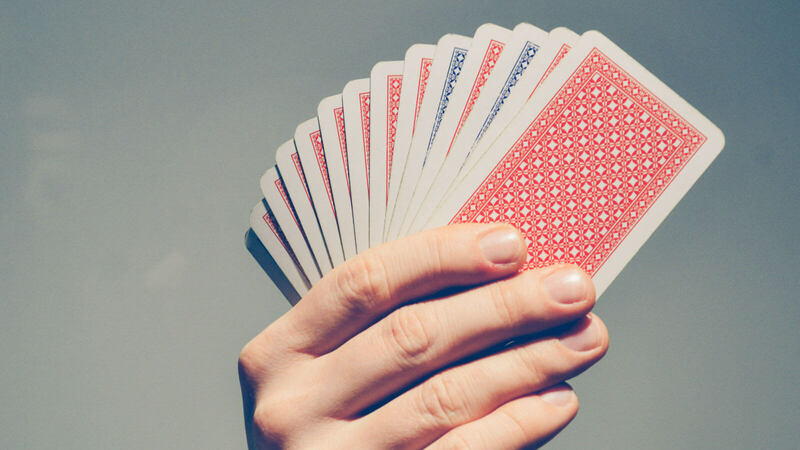 Not everyone is going to like a magic trick as a networking icebreaker. Look for people who are laughing, smiling, and seem relaxed. Tip: Avoid any tricks that involve touching the other person (“Hey, there’s something behind your ear!”) or using something of theirs as a prop — they have no reason to trust you yet. Facts about the city where you’re meeting. How was it settled? What’s the biggest money-making product? Is there a famous person in history who was born there? What building/business is hosting the event. Dig into the history and see if there are some great tidbits to share. Keep an eye on the news. Maybe there’s a great nugget beyond those headlines you can share. Trivia is a great way to show that you can hold your own in a conversation and that you have some intelligence. Tip: Practice your delivery. You want to sound fun and conversational, not like a know-it-all. Who doesn’t like to receive a well-placed compliment? If you see a person that you’d like to talk to, look for anything that stands out in your eyes. Is she wearing really great shoes? Does he have a cool tie clip? Phone? Glasses? If they are wearing or carrying something that really jumps out to you, it’s likely that they want it to have that effect. You don’t have to go into detail. Just smile and say “I really like your glasses” or whatever it is you want to compliment. This will naturally lead to conversation about where they got the item and possibly a return compliment. Boom — the ice is broken. Don’t believe me? It’s been proven that receiving a compliment gives people the same sort of joy as being handed cash. That’s powerful stuff! Tip: Stick to items like accessories or phones. Don’t compliment anyone on their overall appearance or any body parts. Even complimenting a smile or eyes will come across like a pickup line. These networking icebreakers are especially easy if your event has a buffet or a drink menu. “I’ve never been here before. What’s their specialty?” or “I’d like to try something new. What’s your favorite?” can start off a conversation because there’s always the chance that the person you ask is in the same boat as you. By asking, you’ve bridged the gap and now you have something to talk about. Perhaps you can discover what’s on the menu together. Asking for help or advice makes you immediately approachable because you’re putting the other person in a position of power. You’re acknowledging that you think they know more than you about something. Everyone likes that. Tip: Keep it simple. Ask a question relevant to the situation you’re in, which is a networking event. Don’t open with “Should I have a 401K or an IRA?” and stay away from personal advice like “Is this a good color for me?” Way too awkward. You have to be a fairly outgoing person for these networking icebreakers, but you’ll really hear some interesting things if you do. If you start out with “Where do you work?” or “What do you do?” you’ll get the same stale, rehearsed answer that the other person has already given to a bunch of others at the event. But if you spring something new on them, you just might shock them into a smile. Okay, that might be bit extreme, but in one fell swoop, you’ve surprised them. Studies have shown that people like to be surprised and it works great as a marketing tool. By adding your own guilty-pleasure song (or whatever you’re asking), you’ve removed the pressure. They don’t have to worry about being mocked for their answer because it’s not going to be sillier than “Mmm…Bop!” is it? Tip: It’s a fine line between surprise and shock. Keep it light and fun. Music, books, TV, and films are easy targets. Politics and religion should be strictly off limits. For this one, you may not have to say anything at all. Most networking events have name tags, right? Think about something fun and crazy that you’ve done. Have you bungee jumped off a bridge? Did you ride an ostrich in a race? Were you on a game show? If you saw that name tag at an event, wouldn’t you want to talk to Travis and hear about running with the bulls? It doesn’t have to be anything grand, but it does have to be interesting. This networking icebreaking trick is extra effective because you’re putting the ball in the other person’s court. As they’re wandering around wondering how to talk to people, they’ll see your name tag. You just gave them the perfect opener. Tip: Stick to the fun and crazy. 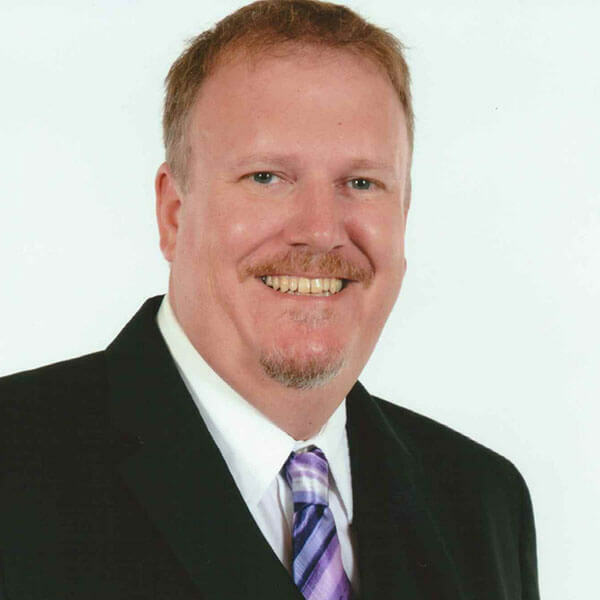 This isn’t confession time: “Travis Davis – Communications Specialist. I once snuck into Disney World after hours!” may be a fun story — but not for strangers. Remember, most of the people at your networking event are in the same boat as you. They’re all hoping to break the ice and meet people, and most of them aren’t sure how to do it. If you do a little prep-work beforehand, you can make it easier for everyone. Not only will it make it easier for you to make some new contacts, but you’ll also be memorable; that’s a big win at any networking event. Is your resume ready for your next networking event? We can check with our free resume critique! Career Quiz: What Networking Type Best Fits Your Personality?